Call (606) 437-7368 for a FREE consultation. Elliott Heating & Cooling is the area’s largest distributor and repair service of HVAC equipment, products and services. We provide free quotes for all of our services. We also offer Financing, with approved credit, to qualified customers. 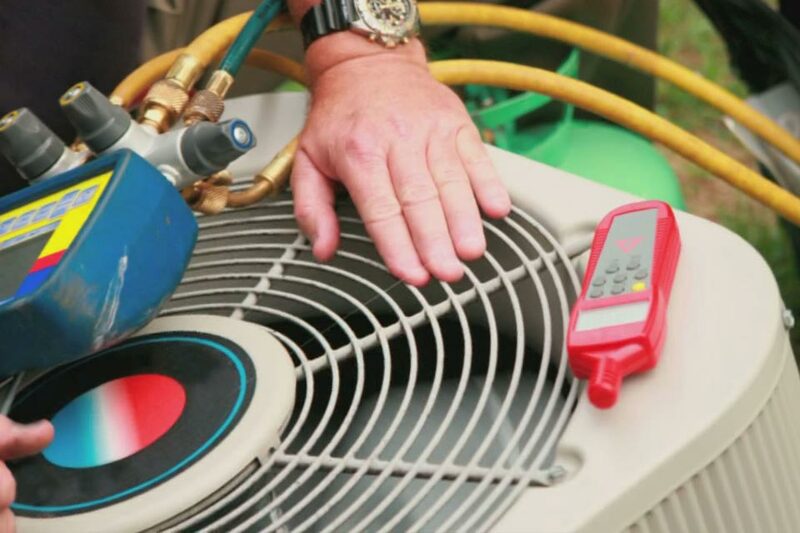 Elliott Heating and Cooling is a full service company for new HVAC Systems. 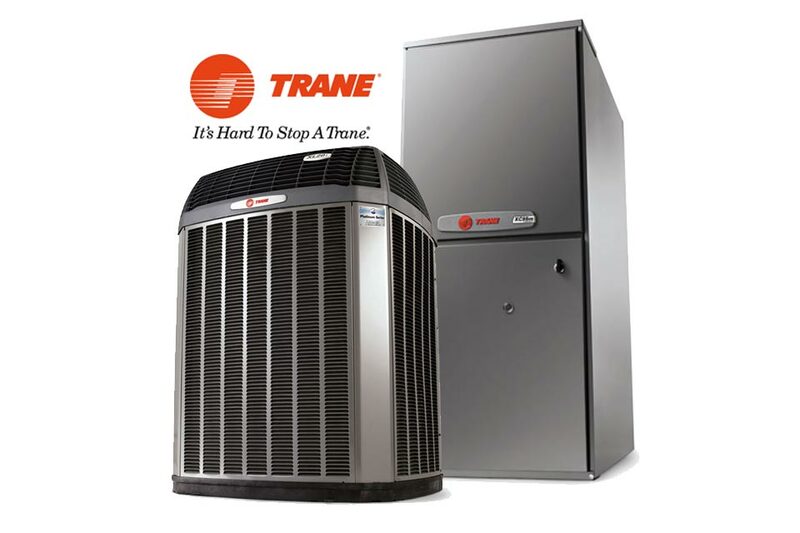 We will come out and appropriately size a system for your needs, and give you a free quote on a new HVAC system and installation. Elliott Heating and Cooling services all Brands and Models of HVAC Systems. With 80 years of experience, you can rely on us to fix any of your heating or cooling issues. We work closely with you to determine the best solution. Middle of the night without heat? Have guest over on the weekend without air conditioning on a hot summer day? 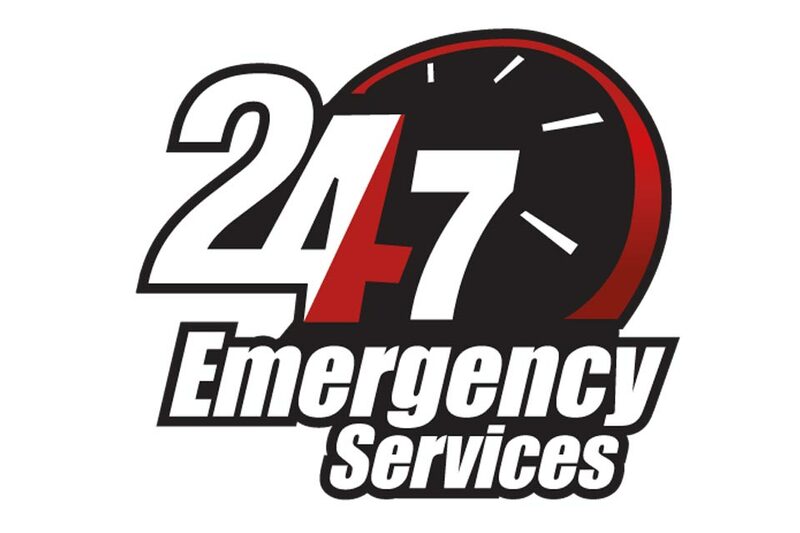 Elliott Heating and Cooling have technicians on call 24/7 to fix any issue you have. Whatever the HVAC need, we’ve got you covered. Built on integrity and carried on outstanding service, quality and hard work, Elliott Heating and Cooling is the best choice for your next project. © Elliott Companies. All Rights Reserved.